Hot on the heels of a report that Apple has inked a deal with American Express, a second report has stated that the company has also signed deals with Visa and MasterCard. Re/code initially reported that Apple is poised to unveil a digital payment system for iPhone 6 on September 9, allowing users to make secure purchases via their phone. Later this afternoon, Matt Townsend of Bloomberg reported that deal are also in place with Visa and MasterCard. Neither Apple nor either of the two credit card vendors offered to comment on the issue. An AppleInsider reader had earlier commented that MasterCard would be an initial partner, stating that "Mr. Gary Flood, MasterCard's President of Global Products and Solutions, as well as Ed MaLaughlin [the firm's chief emerging payments officer] will both probably be attending the event" Apple has scheduled in Cupertino early next month. The initial Re/code report had stated that AmEx was "one of several partners" that Apple will need to sign up, but didn't indicate who else might be involved. 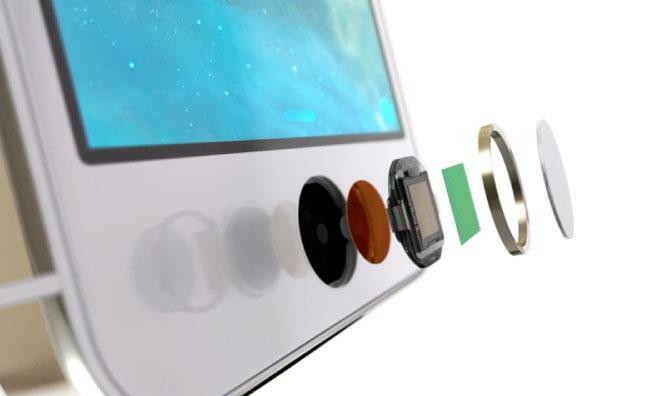 Apple has filed for patents that describe mobile payment systems utilizing NFC [Near Field Communications] technology. But to date, the company has relied on Bluetooth and Wi-Fi for short-range wireless functions, most notably with the company's proprietary combination of the two, dubbed iBeacon. Rumors of NFC functionality in a future iPhone have persisted for years, and seem to appear leading up to just about every new handset launch. And though there have been a multitude of NFC-capable smartphones on the market for years, has never been an Apple product with NFC functionality. One rumor that surfaced this summer claimed that Apple was accelerating work on a mobile payments system that could be ready by this fall, launching as part of the "iPhone 6." That report claimed that Apple was in talks with partner companies, including Visa, in an effort to debut its own e-wallet platform.